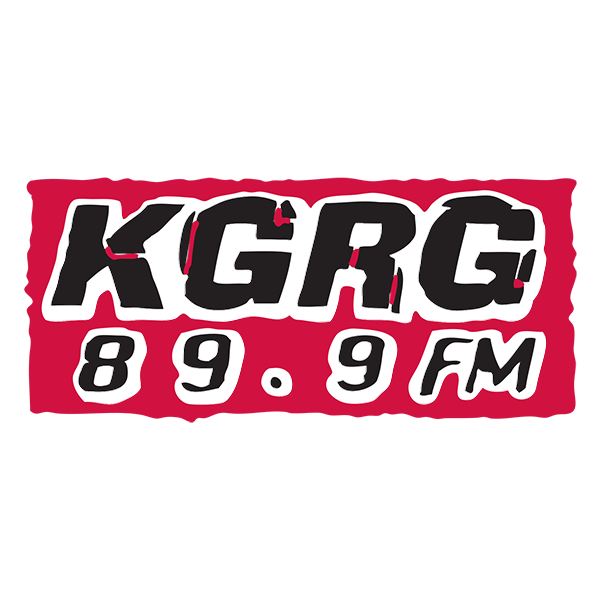 The Boelt is 89.9 KGRG’s home for today’s sports, with coverage of the NFL, NBA, MLB, NCAAM, and NWAC leagues. Hosted by Noah Boelter with Dylan Brueske, Program Director of KGRG1, and Nick Creasia, Sports Director of KGRG. Join us every Saturday mornings starting at 9am for heated debates and hot takes on current sports news and rumors. 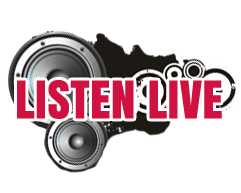 You can tune in anywhere with the KGRG APP, so you don’t have to miss a minute of the action. Saturday morning sports with The Boelt on KGRG; we’ve got a lot to talk about.